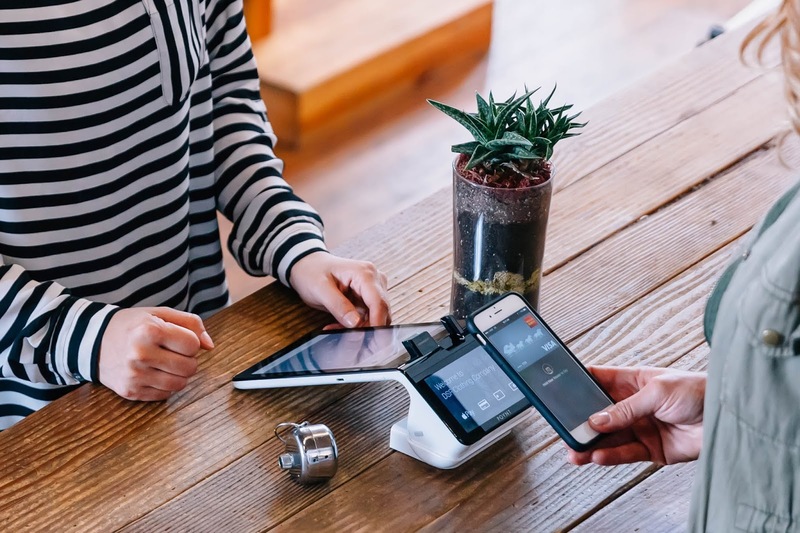 Smart payment terminal company Poynt led by Google former Vice President of Payments and head of Google Wallet Osama Bedier has raised $100 million Series C funding with participation from strategic partners Elavon and National Australia Bank (NAB) for expansion into new markets across Asia, Europe and South America, growing of its talent base and investment in product and partner development. Palo Alto based Poynt has experienced rapid growth, shipping nearly 150,000 of its terminals in the last 16 months with nearly 30 million customers having transacted on a Poynt terminal. It expects its total payment volume to exceed $25 billion for the next 12 months and has also signed partnerships with leading global banks including Evertec, Worldpay, J.P. Morgan Chase, Itau Unibanco, Alipay, Nexi, EVO, and Mashreq Bank. Approximately 8,000 developers build on its platform as of current. Poynt founded in 2013 has now raised $133 million in total from investors including Google Ventures, Matrix Partners, Elavon, Stanford-StartX Fund and Webb Investment Network. 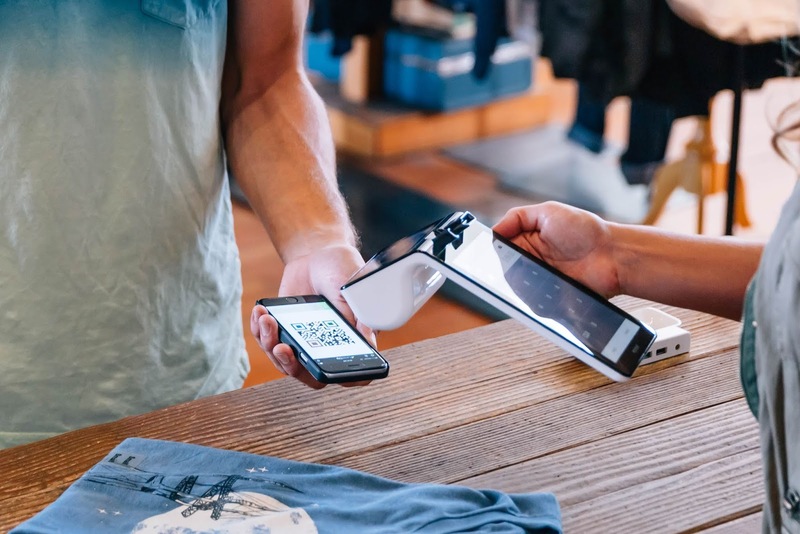 Poynt OS, It's platform is based on Android, is hardware agnostic and plugs into new and legacy retail software systems allowing merchants to extend their capabilities with third party and custom apps. “Smartphones changed the way we search, buy and communicate -- not only because the hardware was beautiful, but because iOS and Android transformed a ubiquitous utility into a platform for innovation where developers could build once and distribute everywhere,” Poynt founder and CEO Osama Bedier said.